Joining Indonusa Group since April 2010, currently he is serving as Business Development Manager of Indonusa Group and CFO of Docotel Group (subsidiary IT companies of Indonusa Group). Previously, he started his career as Corporate Finance of PT Oceania Development (Real Estate Developer at Kemayoran, Jakarta) from 2006 – 2008. During 2009 – March 2010, he was appointed as Assistant Finance Director of PT Protech Mitra Perkasa (Telco & Real Estate Contractor at BSD, Tangerang). 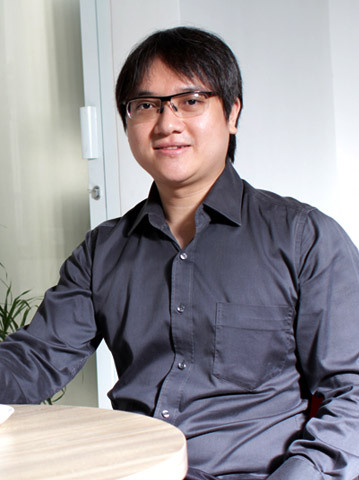 He earned his academic degree from Canisius College (Menteng, Jakarta) with science major in 2000 and Bina Nusantara University (Kemanggisan, Jakarta) with Industrial Engineering and Information System major in 2005.